Dealing with unregulated Spain-based Independent Financial Advisors. 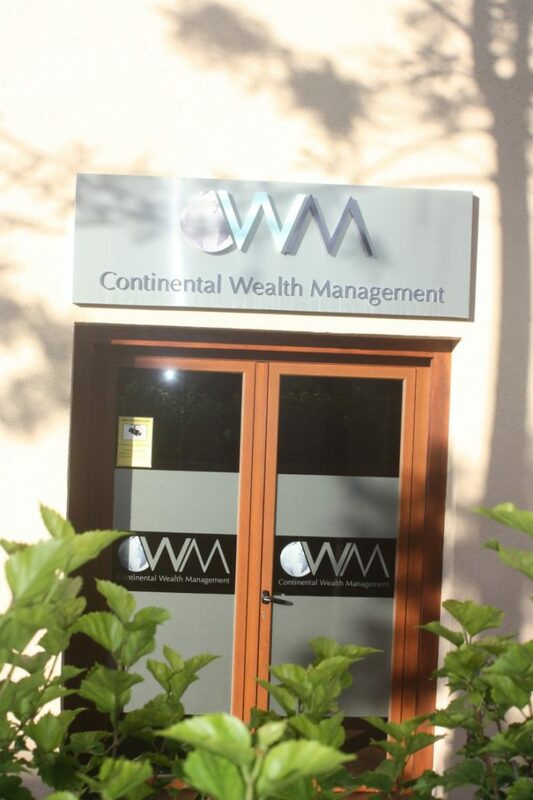 The collapse of Continental Wealth Management (CWN), an Alicante-based advisory firm, has left tens -possibly hundreds- of investors worried sick. CWM was not regulated to provide investment advice in Spain and was loosely regulated to provide insurance advice, through German-based Trafalgar international (who also does not appear to be registered in Spain). In the world of the investment ‘smoke and mirrors’ expat business, where few things are what they appear to be and what`s real is often portrayed to be something else, clarifying concepts becomes a necessity. Most of the IFAs currently operating with the expat market in Spain are not regulated. Equally, some of insurance or pension providers have never been regulated to operate in Spain (Old Mutual Isle of Man, Premier Group Isle of Man, Generali Worldwide Insurance Guernsey, RL 360º etc. ), thus falling foul of Spanish laws that declare all such policies in violation of national laws and consequently, null and void. Very often, investments are carried out via ‘life-insurance/assurance companies’ that provided wrappers, whole-of-life or unit-linked policies. These policies are linked to an investment portfolio. Whether offered validly in Spain or not, life insurance policies linked to an investment are being declared void by the Spanish Supreme Court because they do not consider them life insurance policies. The reasons? Well, the calculation of the premium and payout lack ‘actuarial’ methodology, there is no transfer of risk from insured to insurer and it is irrelevant for the insurer if the insured party lives over a certain date, or dies. Courts ruling on the nullity and voidness of a life insurance policy will order the company to reimburse the premium in full (minus any surrenders made), plus annual legal interest and without detraction of fees or commissions charged. Financial or insurance mis-selling can be said to be automatic where the agents are not regulated (nobody can provide valid advice if not regulated). This violation of mandatory laws implies the responsibility of the principal (i.e. insurance or pension providers). Claimants should aim for Insurers, Investment Funds and Pension Providers. Lawyers should be able to identify the best way forward, always aiming for compensation (and not retribution).